Evansville, IN. 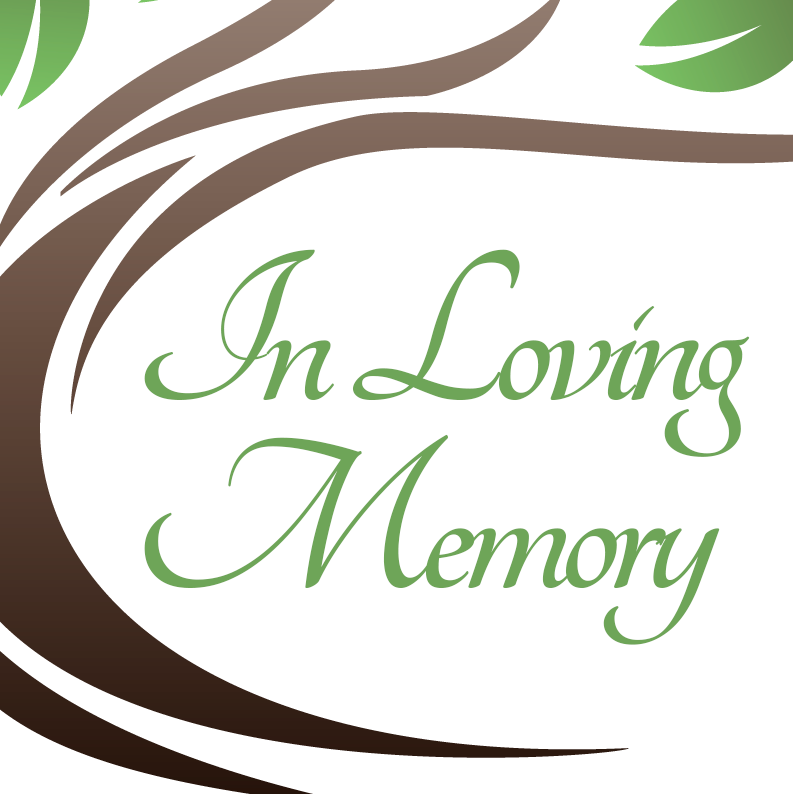 – Michele Renee Allen, 46, of Evansville, Indiana passed away on Saturday, September 8, 2018 at Deaconess Gateway Hospital in Newburgh, Indiana. Michele was born on October 3, 1971 in Bloomington, Illinois to Harold and Diana Allen. She is survived by her children, Joshua Todd, Jazlyn Allen; mother; brother, Harold Allen; her bearded dragon, Rosco.